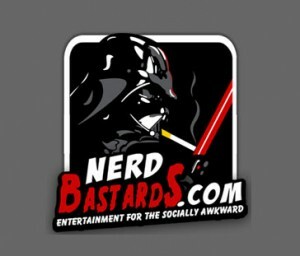 Nerd Bastardcast Ep 25 – Fed and PJ are this week’s guests on the Nerd Bastards podcast. Check it out here. ABC Radio in Melbourne, Australia – Interview with PJ and Fed. Posted in RECENT PRESS Tags: PRESS Comments Off on ABC Radio in Melbourne, Australia – Interview with PJ and Fed.